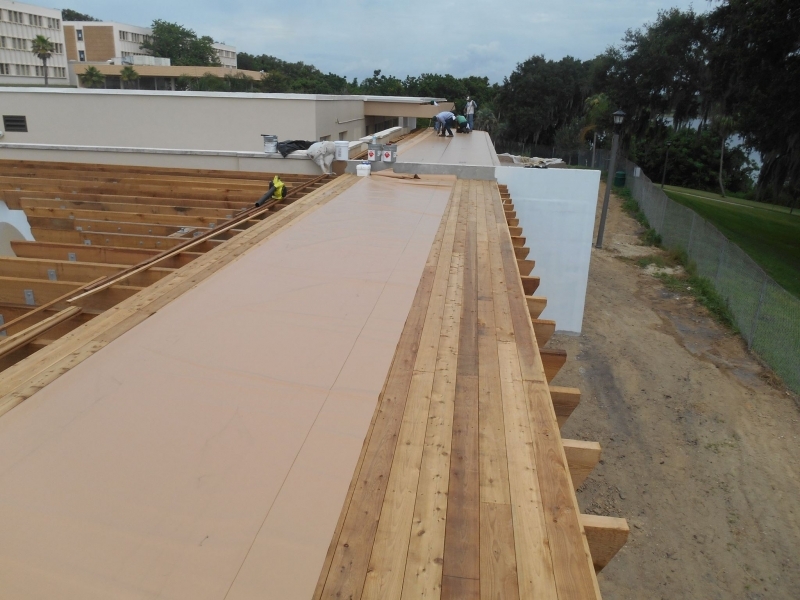 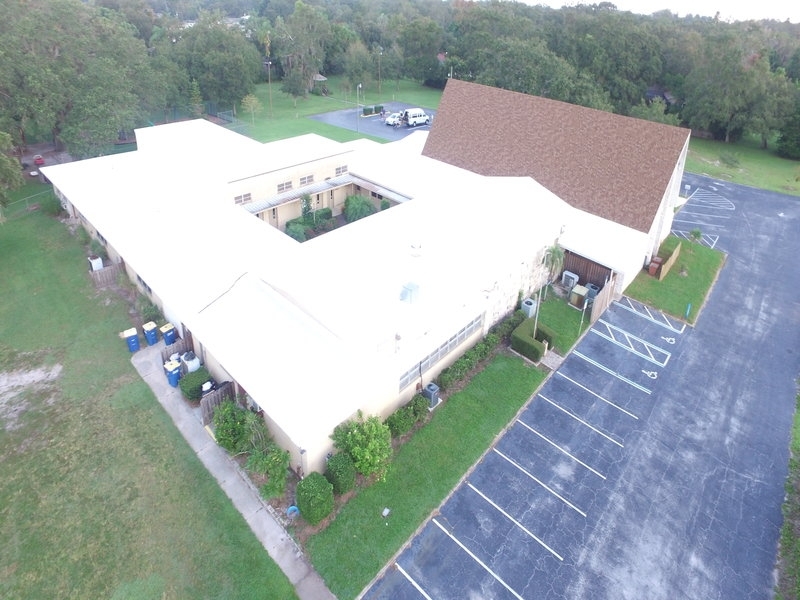 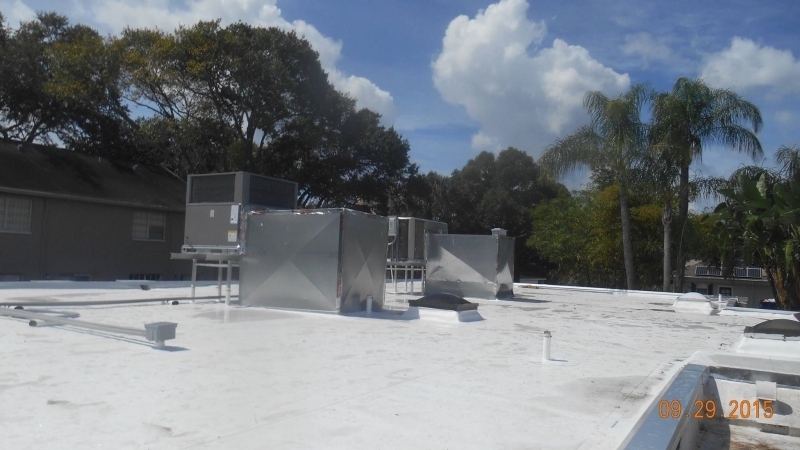 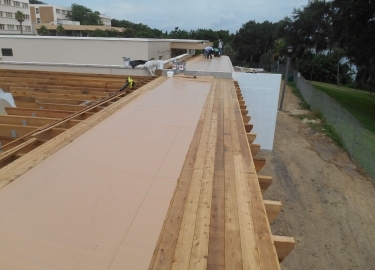 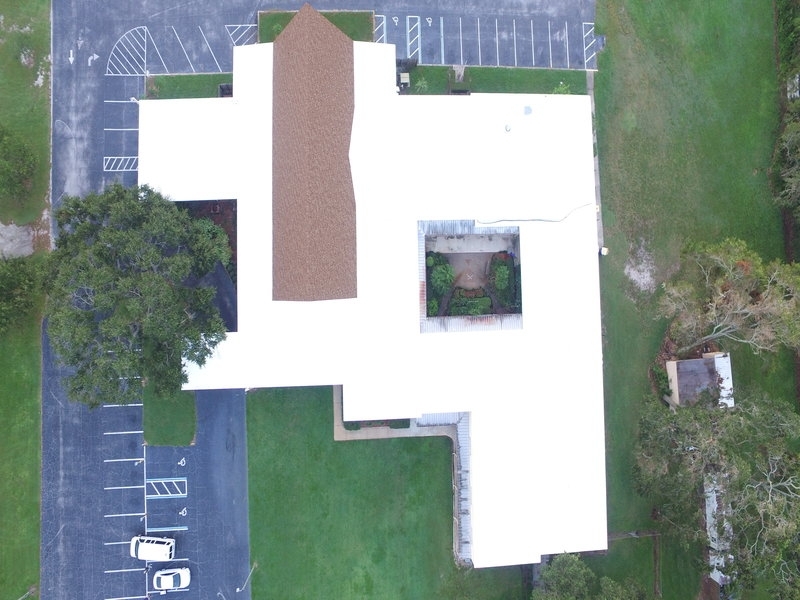 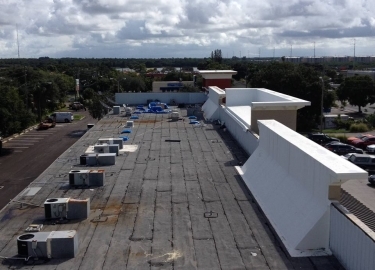 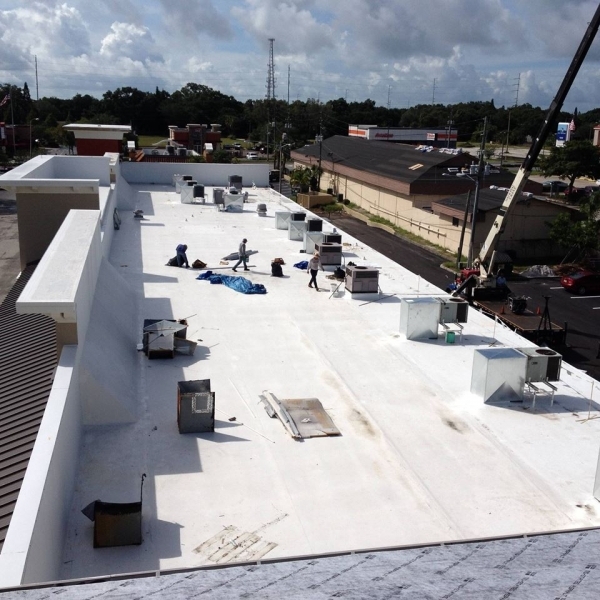 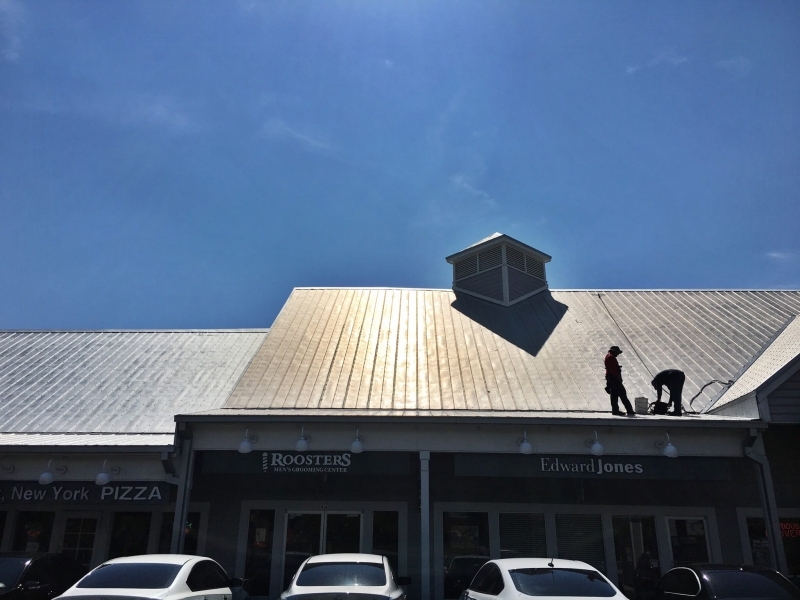 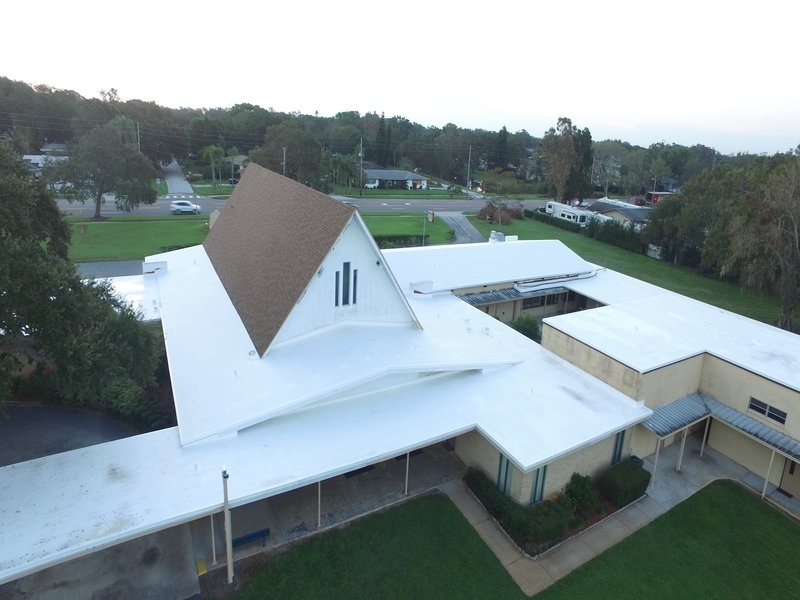 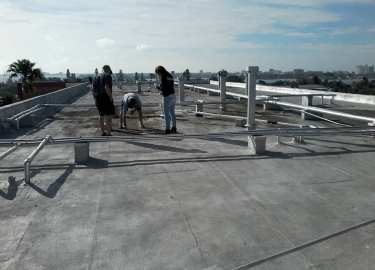 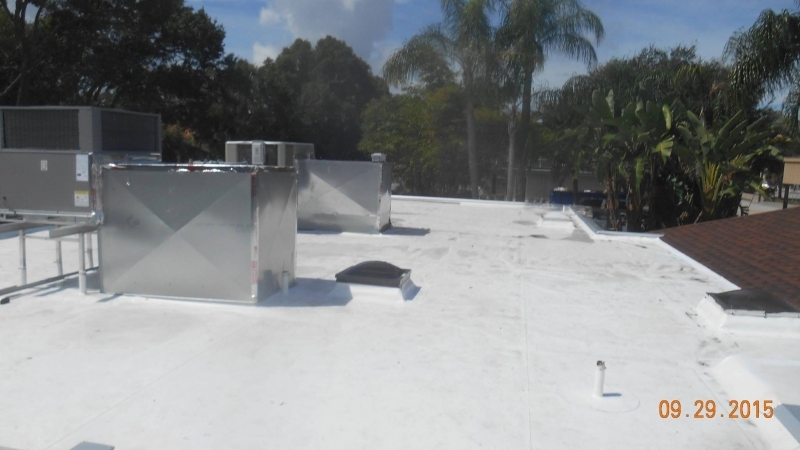 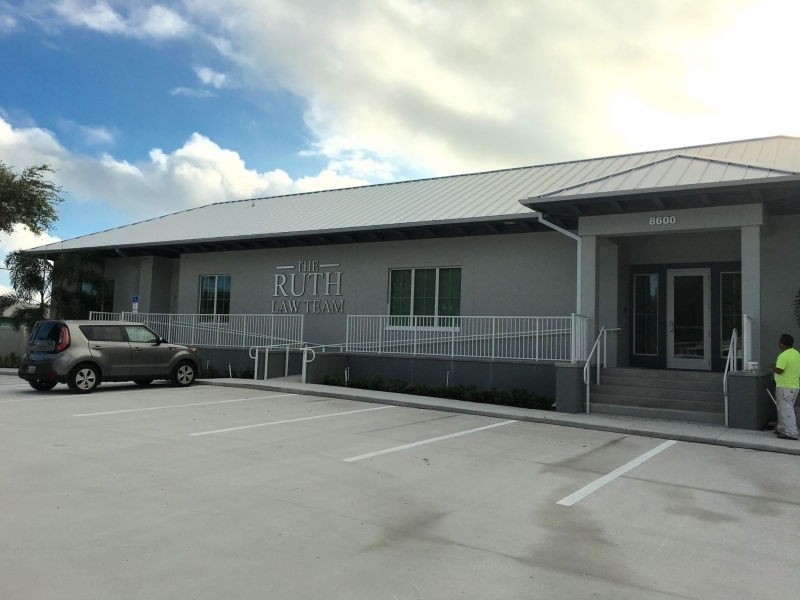 If you are looking for a commercial metal roofing contractor to replace, repair, or provide regular maintenance for the roof on your Pinellas Park, Florida, structure, look to Elite Roofing Services. 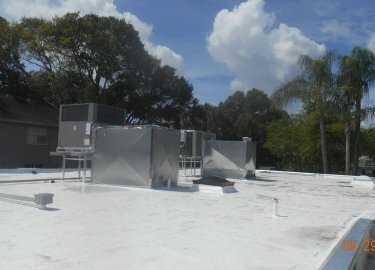 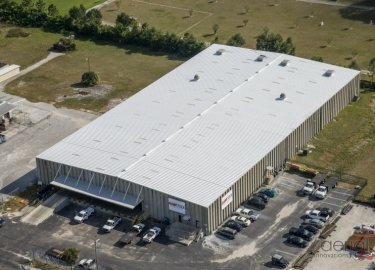 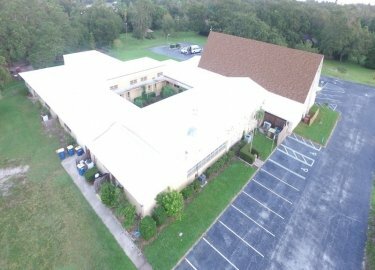 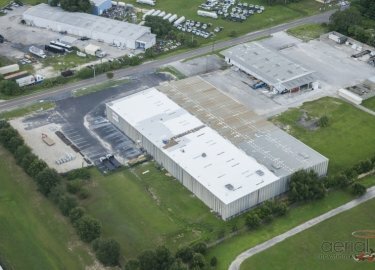 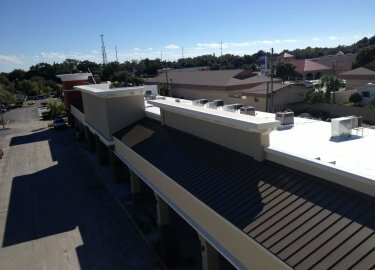 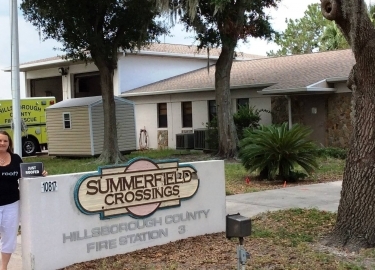 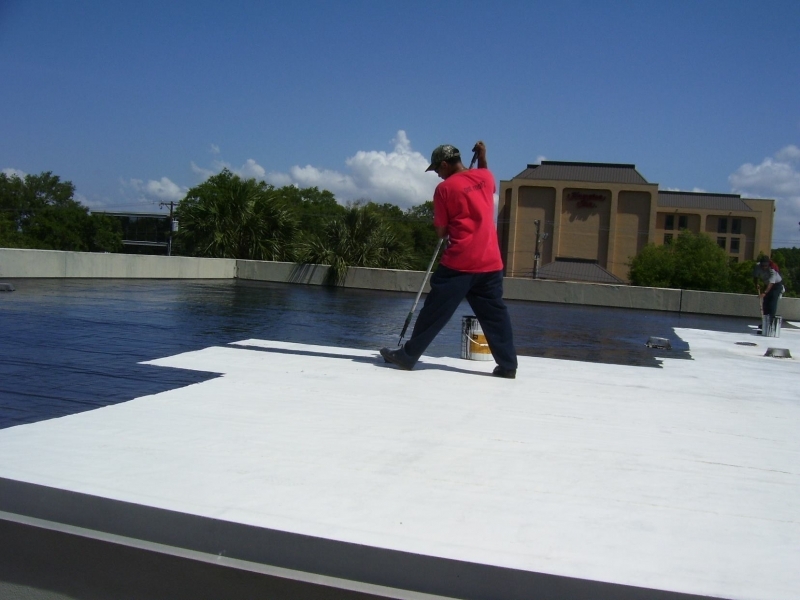 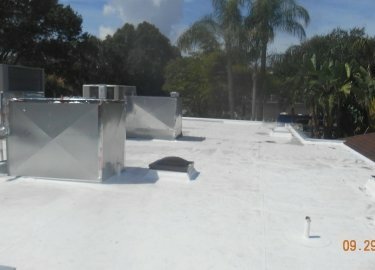 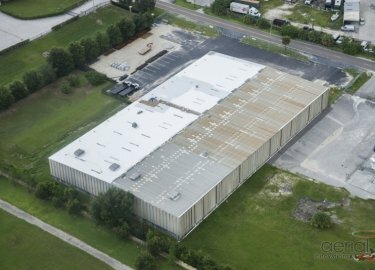 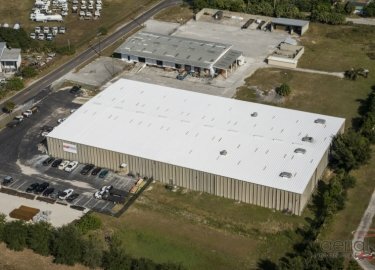 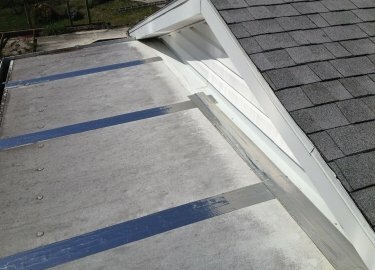 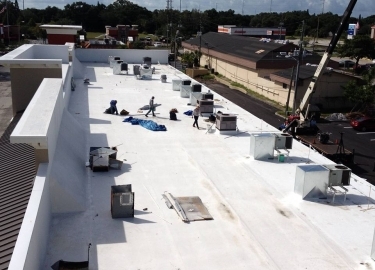 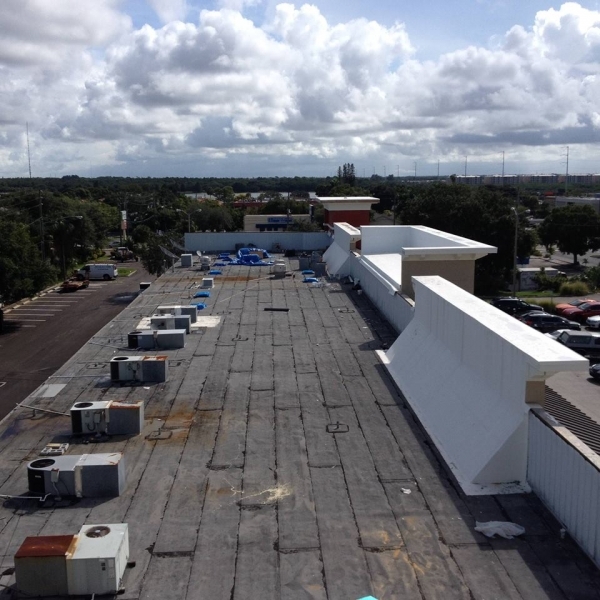 We’ve been providing comprehensive roofing services in the region for more than two decades, and our commitment to ensuring reliable service has helped us develop a client list that includes Hillsborough County, Tampa International Airport, the Port of Tampa, Walmart, Marriott, Burger King, and many more. 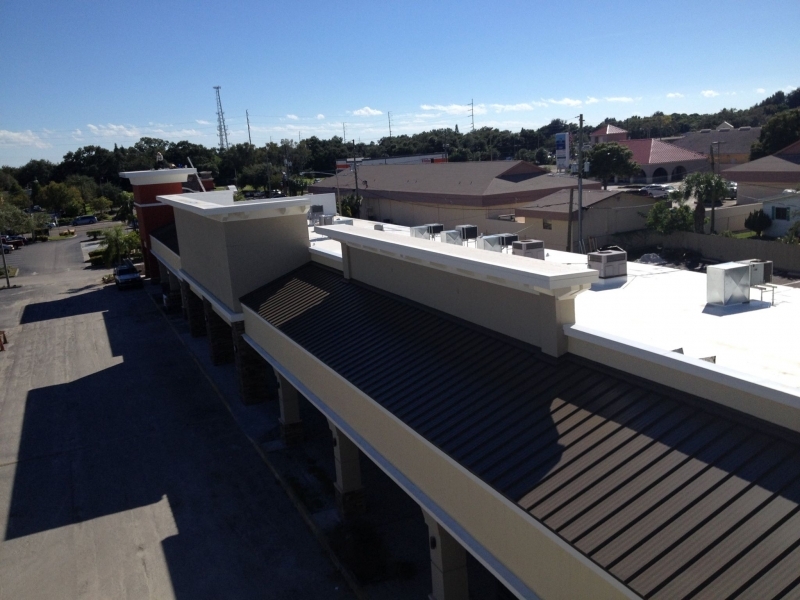 We install all types of steel, copper, aluminum, and galvalume roofs, including standing seam, metal tile, and custom fabrications. 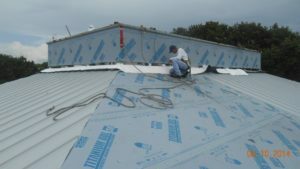 We offer products from some of the top metal roofing manufacturers in the industry, including Peterson Aluminum Corp., Modern Metals, and MBCI. 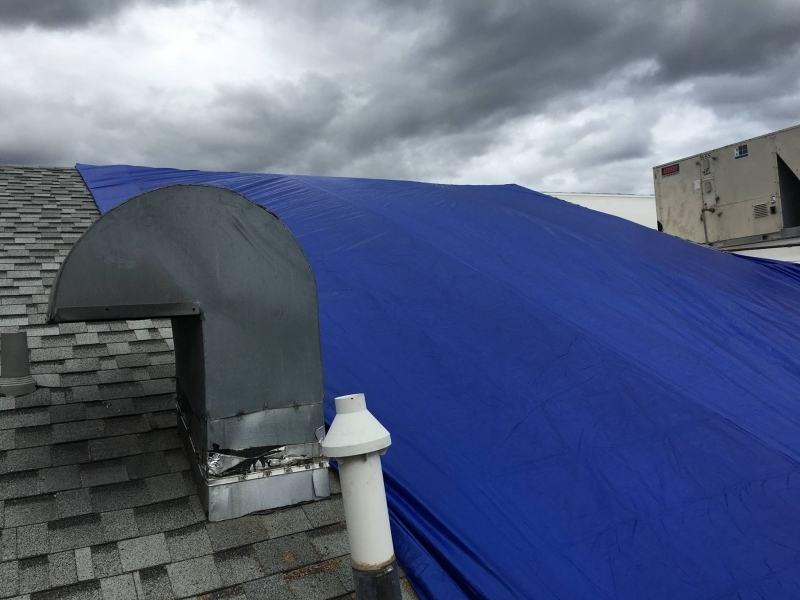 And, many of the metal roofing products we install offer 20-year warranties for weathertightness and 30-year guarantees against fading and cracking, so you know your investment will be protected. 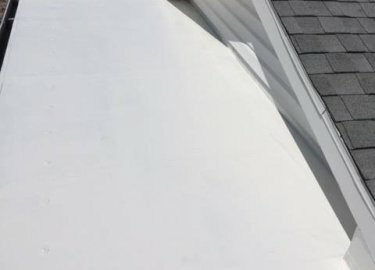 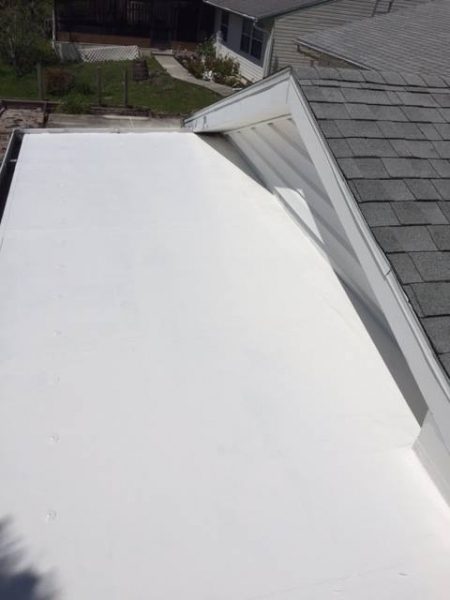 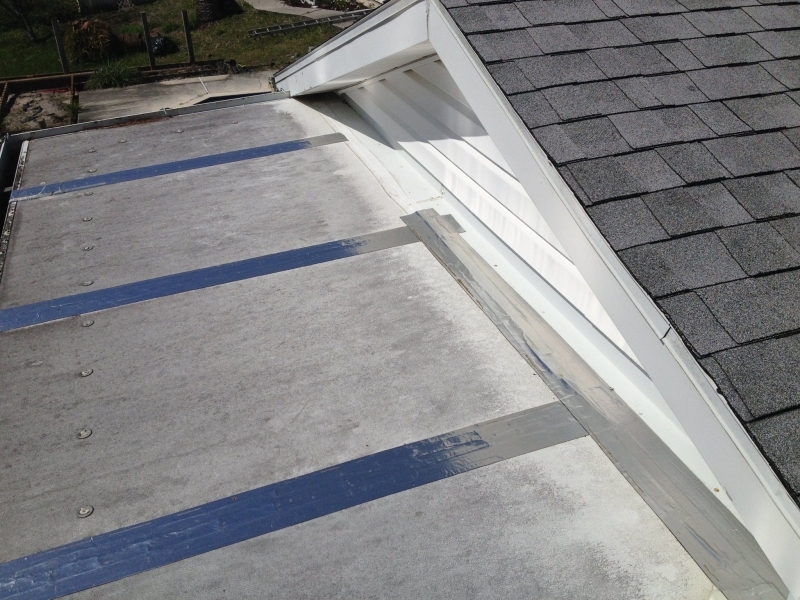 Additionally, our regular maintenance programs give you the option of having us evaluate your roof monthly, quarterly, bi-annually, or annually to make sure it continues to perform to your expectations. 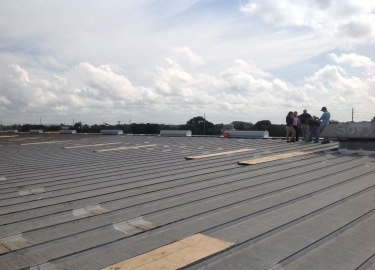 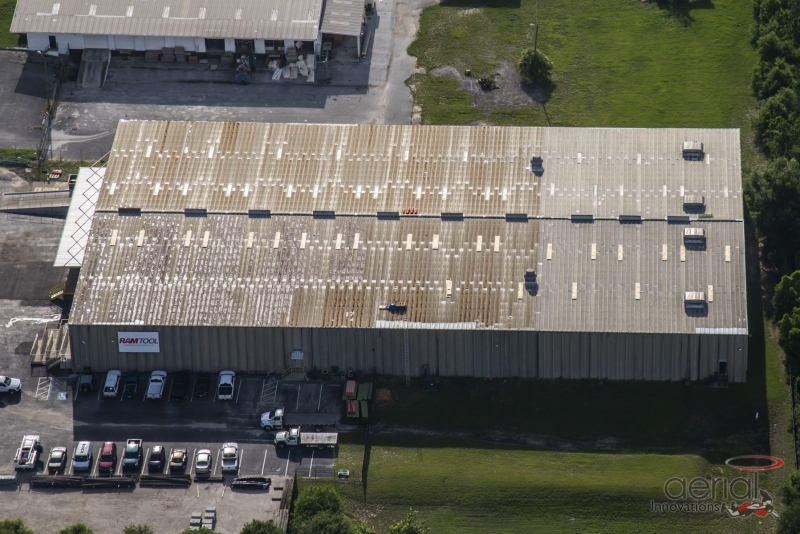 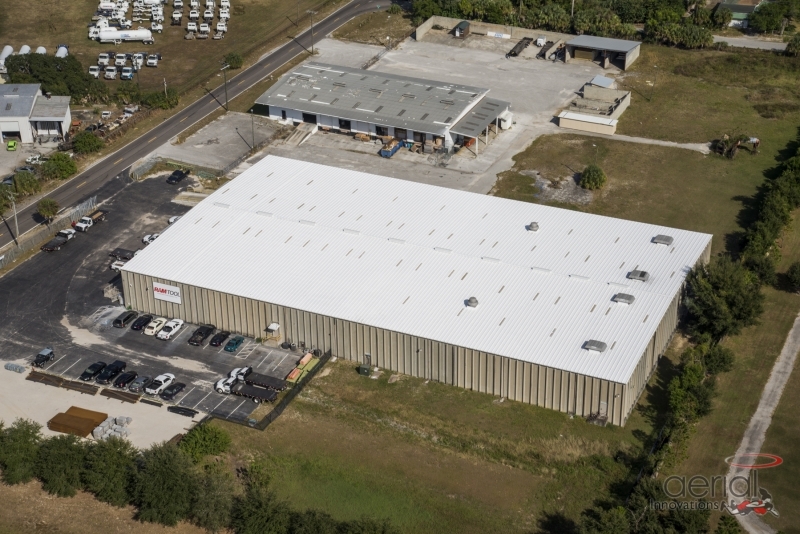 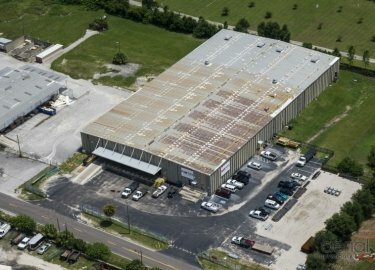 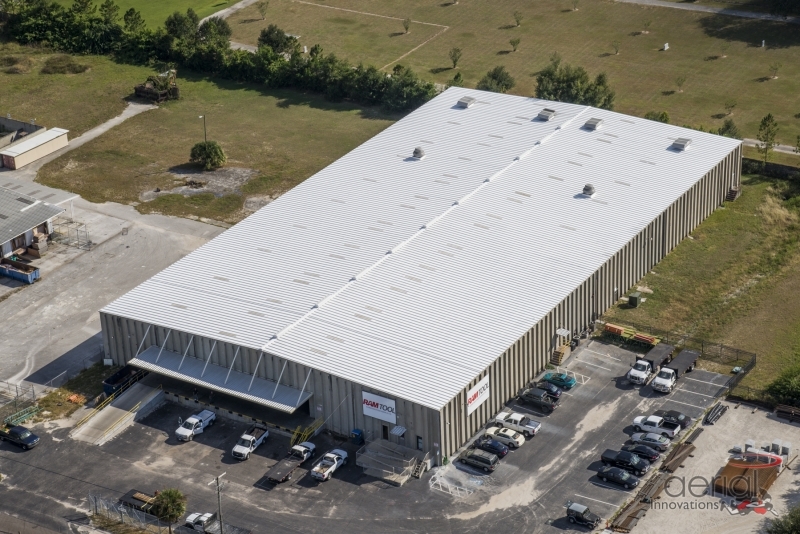 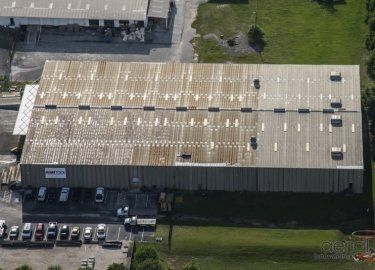 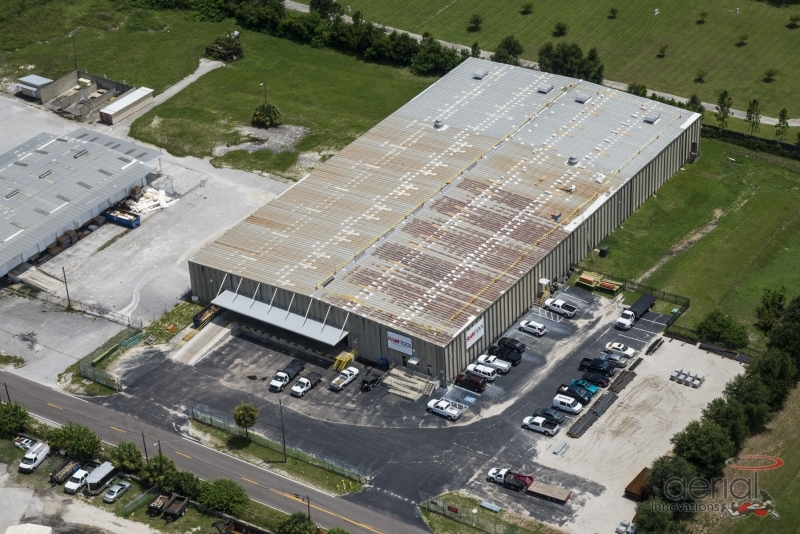 If you would like to speak with one of our knowledgeable associates about the commercial metal roofing services we provide, or schedule a consultation at your Pinellas Park, FL, business, contact Elite Roofing Services today.